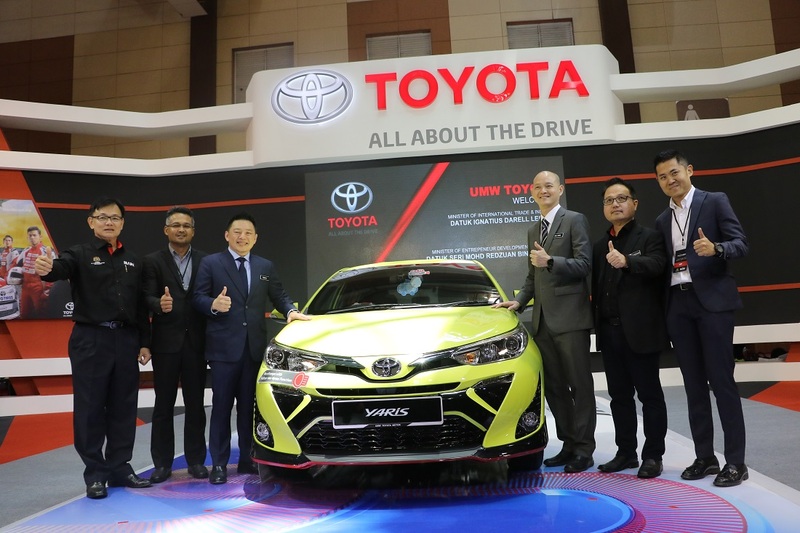 UMW Toyota Motor (UMWT) has put on display the upcoming Toyota Yaris at the Malaysia Autoshow 2019 which is currently happening in MAEPS, Serdang until 14 April 2019. 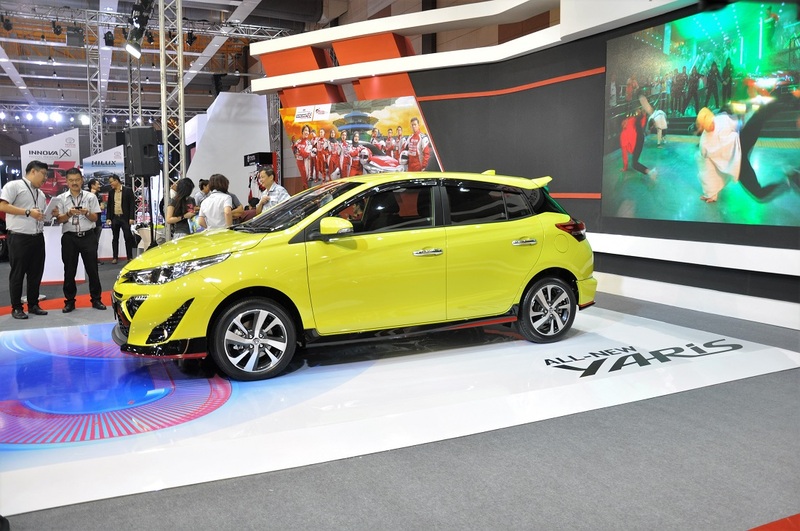 The official launch of the Yaris is planned for later this month. The Toyota booth, located in Hall A, also includes six of the latest Toyota models, including the new Vios, new Camry, 2019 C-HR, Innova, and Hilux 2.4G Limited Edition. 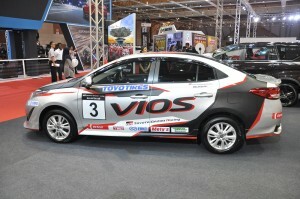 There will also be a special preview of the new Vios that is equipped with a Toyota GAZOO Racing body kit. 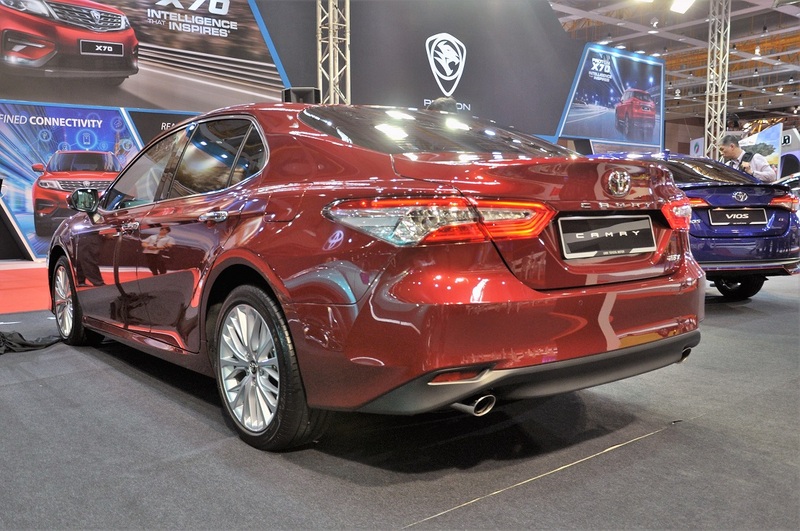 “The current Toyota range in Malaysia has been enhanced and we also have several new models that was launched in the past six months. At our Toyota booth, we bring these latest models for the public to view and this includes the upcoming all-new Toyota Yaris which we will be launched soon,” said Ravindran K., President of UMW Toyota Motor. “However, just seeing the models may not be enough for those who are shopping for new cars. They can get behind the wheel and experience the drive, as we offer test-drives at the motor show. 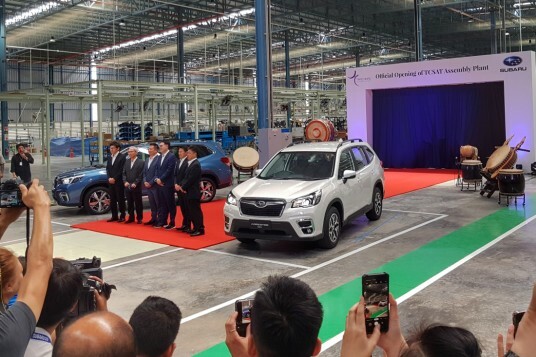 The public will have an opportunity to personally experience the performance, comfort and driving pleasure that Toyota vehicles has to offer and understand the efforts that we have put in, to offer ever-better vehicles for our customers,” he added. Visitors to the Toyota booth can also learn more about the various sales and aftersales services available from UMWT and its authorised dealers nationwide. These include attractive financing schemes such as the Toyota Capital EasyGrad Scheme which has lower monthly instalments and a minimum down payment of just 10% (terms and conditions apply). 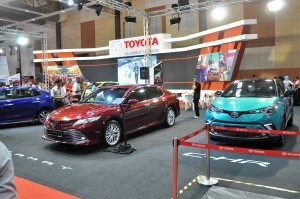 There will be various activities held at the Toyota booth over the course of the show for visitors to get a chance to win Toyota merchandise and other goodies. This weekend (13 – 14 April) will also see the appearances of the Toyota GAZOO Racing (TGR) Racing Festival celebrities who race in the Vios Challenge, an exciting one-make race that is now in its second season. 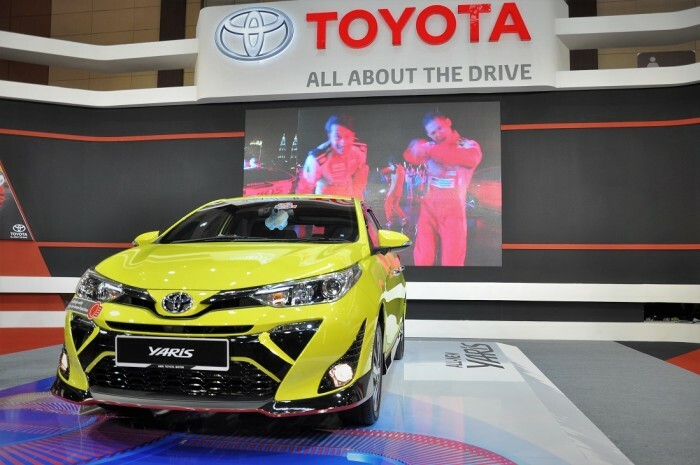 On Saturday, Diana Danielle will be at the Toyota booth to meet fans and public, while Nabil Ahmad, Wany Hasrita and Khai Bahar will be dropping by on Sunday. More information and the location of showrooms nationwide can be found at toyota.com.my or by calling the Toyota FREEPHONE 1-800-88-TOYOTA (869682).